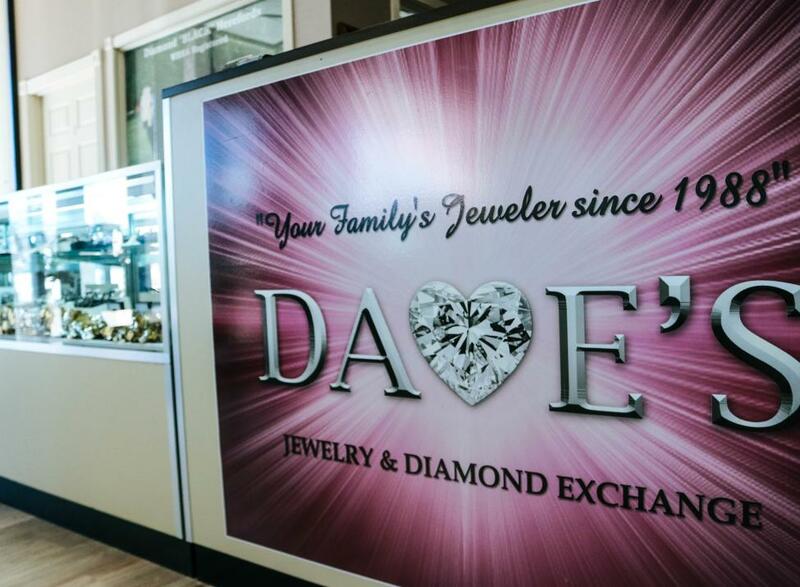 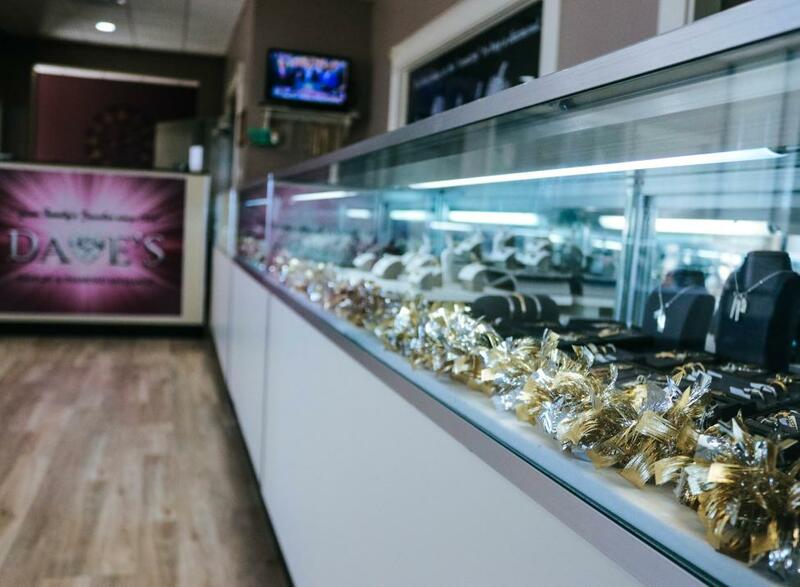 Dave's Jewelry & Diamond Exchange is a family owned, independent jewelry store specializing in customer service. 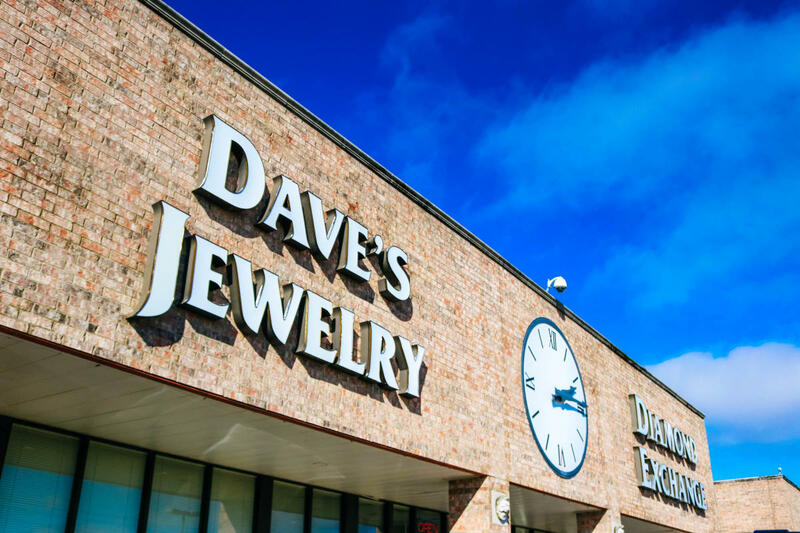 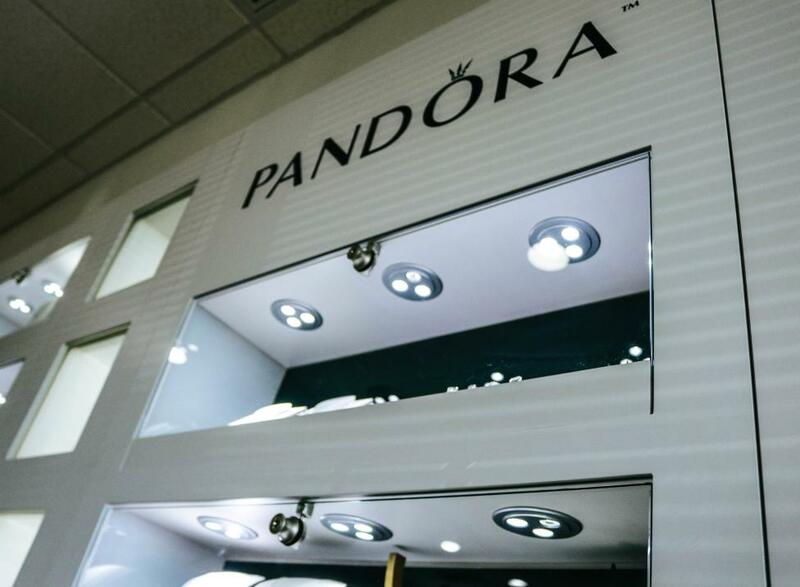 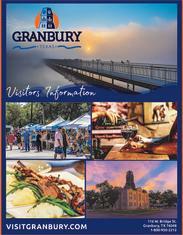 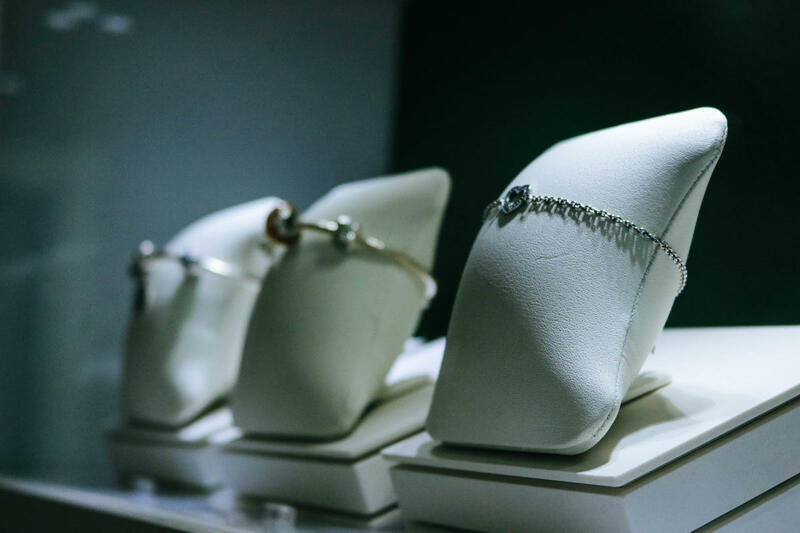 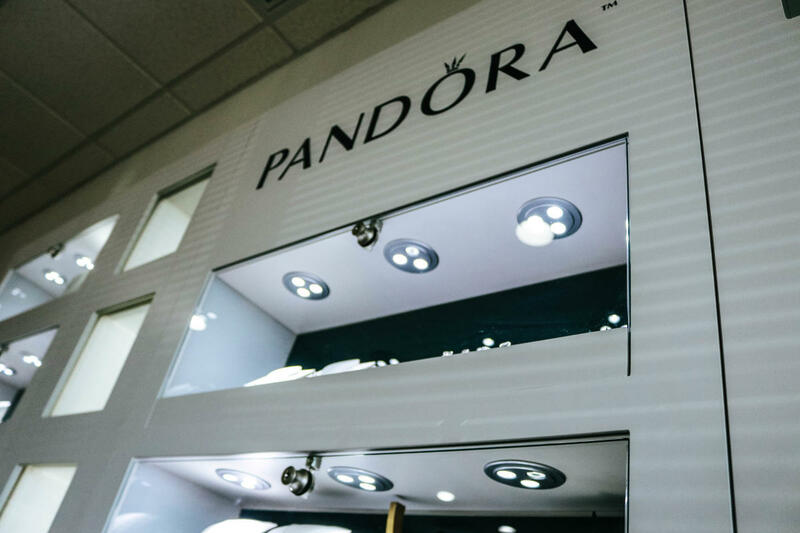 We offer the area's largest selection of diamonds and fine jewelry. 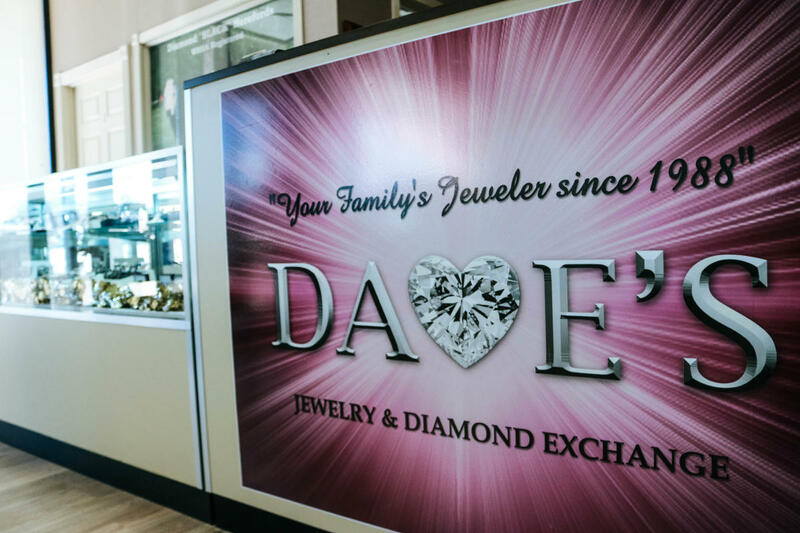 David "Dave" Wolfenbarger got introduced to the jewelry industry in 1982. 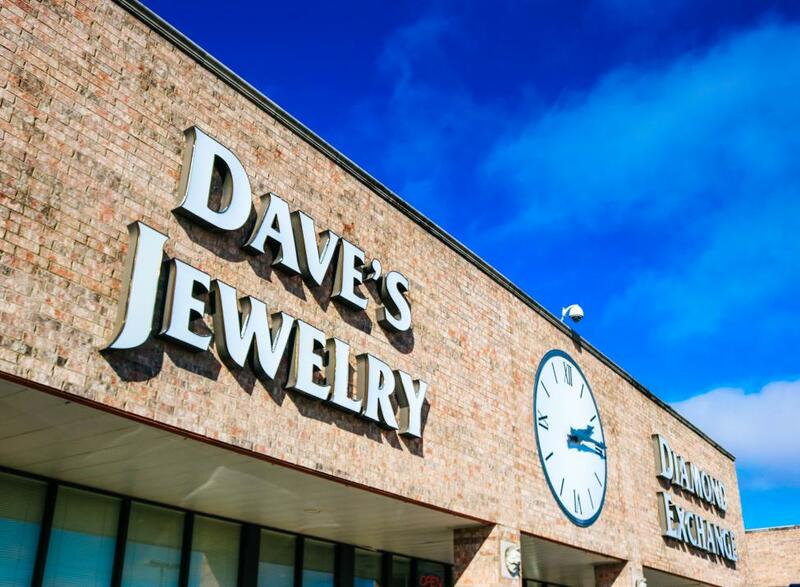 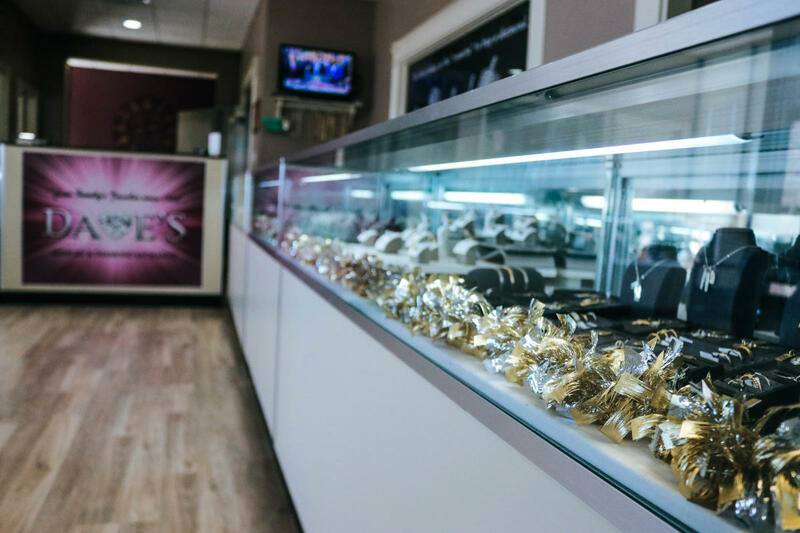 After six years of working for different jewelers and two retail stores, it was obvious to him he needed to open his own store.